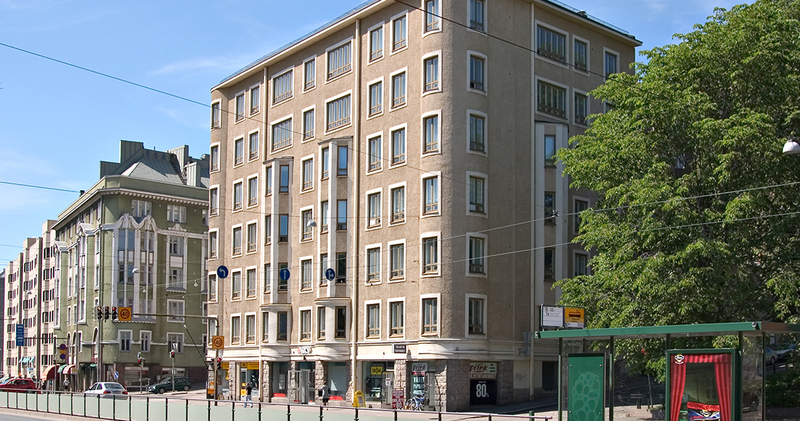 Renovated residential building with office/retail space in a prominent location near Hakaniemi. 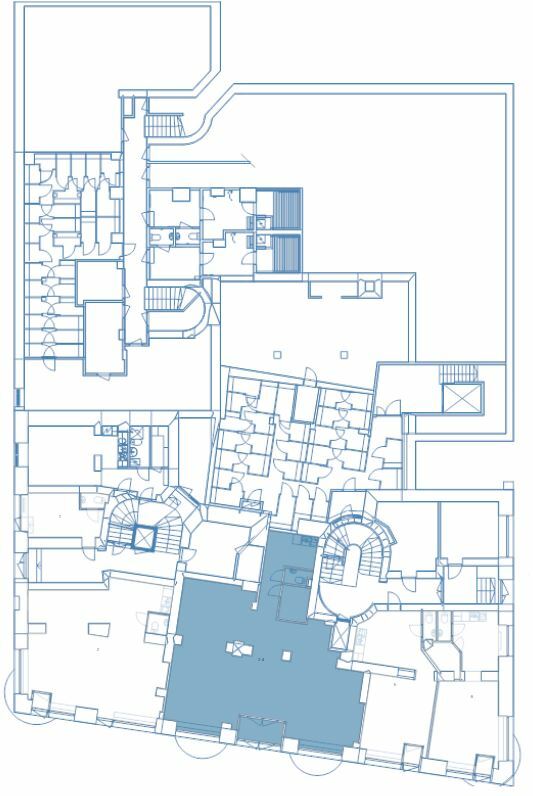 An excellent retail space for rent at a prominent location on Hämeentie. The space will be vacated on July 1, 2019. Not for restaurant use.